In 2002 Dame met one of Ohio's must underrated MC's 7Complete. The two immediately hit it off and built a relationship. Dame produced a few tracks on the Complete Speaks mix tape in 2007. 7Complete would later feature on Dame's first full-length production in 2009. In 2008 Dame met Gary McNeily aka "Nameless" in the parking lot of a Cross Movement concert. Dame was playing beats for some of the MC's in attendance. Gary was inspired by the sounds and bass coming from the trunk of the 1993 Cadillac. The two connected and formed the group Predestined. The album features the solid gospel influenced flow of Nameless and the gritty but soulful eclectic production of Dame. This album was particularly special because Dame had total creative control over the project and it was his first opportunity to display vocal arranging, production and writing skills. Dame even features his rhyme skills on a few tracks. In 2010 while living in Cleveland Dame was a staple at the B-Side Lounge. He played drums at a weekly open mic called Lyrical Rhythms. One night a soon-to-be 17 year old walked into the 21 and over event and asked if she could sing. She was allowed the mic and embraced by the crowd. After coming to the B-Side a few more times her dad asked if Dame knew a producer who would be willing to work with his aspiring daughter who had never recorded. He knew just the guy. A relationship was formed and the Abby Sky EP was created. Abby went on to win Ohio Idol and $10,000 in prizes. Dame was fortunate to have a track placement with his friend Stacey Richardson-Crawford also known as "Sarah's Girl". 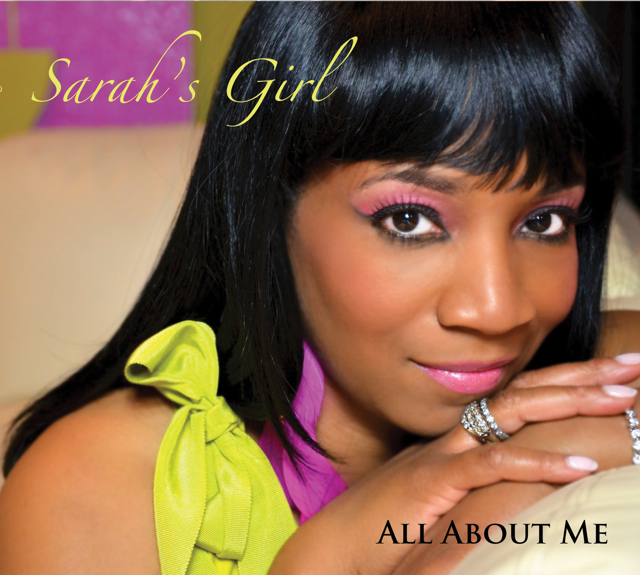 After years of touring with the Late Gerald Levert and Anthony Hamilton as a background vocalist, Sarah's Girl set out to release her 12 song debut album in 2011. Dame contributed a track entitled "Bounce" that later manifested into 'Your Love" on Sarah's Girl Album. 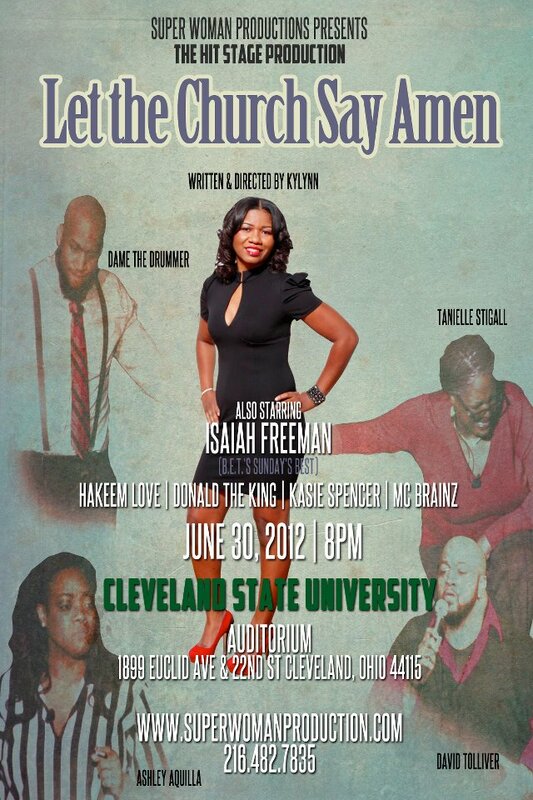 In June of 2011 Dame was hired as Musical Director for the stage play "Let The Church Say Amen" written and directed by Kylynn Coleman Bray aka "Superwoman". His duties would include writing the score, producing the soundtrack and managing the band. What he didn't know is that he would eventually star in the lead role as Reverend Nathaniel Martin II as a result of a rehearsal tardiness from the original lead actor. Dame was asked to read in his place and the rest was history. Dame worked with Kylynn to form the inspiration for the soundtrack which culminated an array of emotional songs that paired with the storyline of "Let The Church Say Amen". Unfortunately due to budget the songs were never recorded by the artists the Dame had intend for and thus, never made it to retail. Dame produced and recorded the scratch vocals often into the wee hours of the morning for the soundtrack in order to teach them to the cast. Stay tuned for there may be more from "Let The Church Say Amen". Dame's first solo project completed in 2013. A very diverse display of Dame's production, writing and vocal arrangements. The album features Conya Doss on "Tough Love" and the production of Dj Teeko on "True You". Released under the name DameTheDrummer, Dame has since transitioned into simply Dame Drummer. Dame met Cassandra Stewart in high school. The two knew each other as friends and fellow athletes but knew nothing of their shared musical passion. Years after graduating they would learn of their similar career interests and eventually collaborate in 2014 on Cassandra's second album. Dame contributed a tailor made track for "All The Way" written by Cass and submitted a collaboration produced by Dame and written by Shauna Nelson of Malachi 3 entitled "Done You Wrong". Both made the album. Black And Beautiful is the rebirth of Black Pride. With so many stereotypes and negative images plaguing the black and brown communities of the world Dame Drummer felt a strong conviction to speak to his community. This is a tale of the hardship, reality and beauty of the Black experience. The song is not anti anything but simply an encouraging message in a discouraging society. 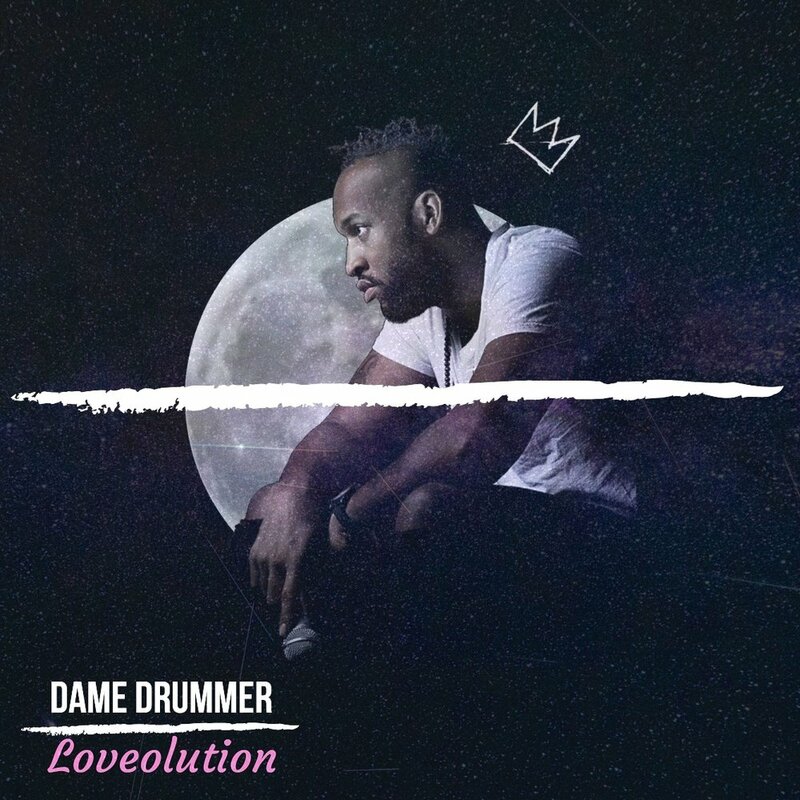 This is the first release from Dame Drummer's album entitled "Loveolution" set to release in the top of 2019.